Disclaimer: this post includes a compensated product review but no affiliate links and 100% truthful opinion from my own little space in the world. If you’ve spent more than 30 seconds on my site, you know that I’m married. And it’s true. I’m wife to this stud. So in those first 30 seconds you spent here, you likely noticed something else. I’m on a mint kick. From freshly minted mom to freshly minted marriage, the mint lingo abounds. I’ve even started a Pinterest board to catalog my minty faves. 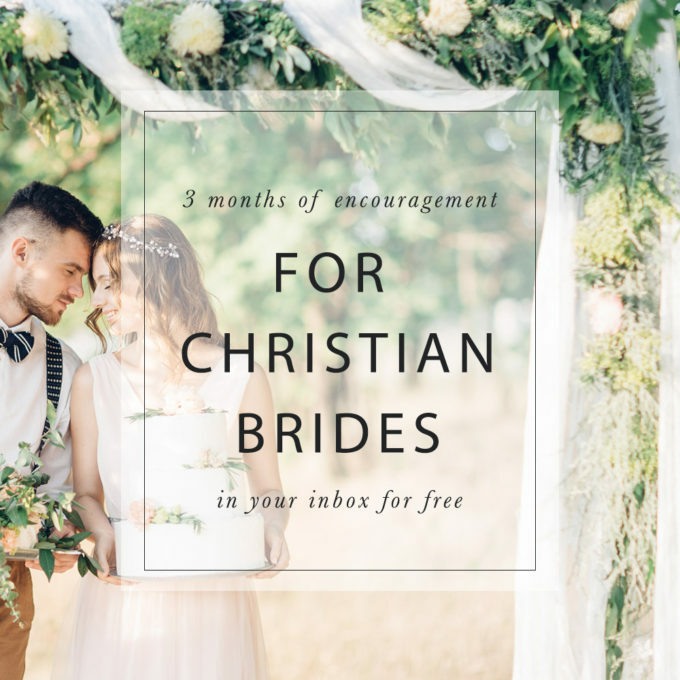 So it felt meant to be when I had the opportunity to review products from the beautiful minted.com, including their gorgeous wedding invitations. Ahh, I’m nostalgic for vintage attire and sweet lemonade. This storybook invite needs a fairytale dress. Any references for a good fairy godmother? Reception in “the old barn” huh? Better wear my cowboy boots under that fancy dress! Simple & sweet. Reminds me of my own backyard wedding and classic sweetheart dress. I love the romance of this design. Elegant yet soft. Not only are these designs beautiful, but the print quality is top-notch. I ordered a sample pack just to feel these beauties in all their luxe cotton paper glory (get yours free). I will say that the museum board invite felt too thick to me, and I’d be worried about its travel-ability. My favorite stock was the elegance of letterpress on 100% cotton, but the shimmery foil-pressed design came in at a close second. Oh, and did I mention that minted will address your envelopes for free?! Talk about a timesaver! Before you think I’ve gone off the rails and am presently planning a wedding do-over, I have to tell you about some of my other minted faves. 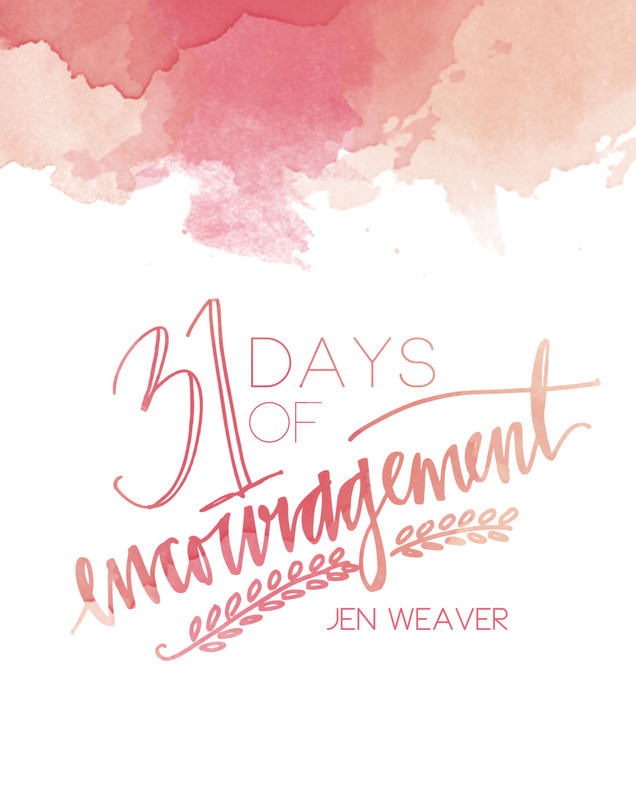 I could *did* spend hours on their blog, julep (clever, right?! ), browsing pretty pictures and DIY for baby showers and home decor. I love the color choices from designer Rebecca Minkoff’s baby shower—and may snag a few ideas for the next shower I throw. Minted designers or “minties” also offer baby shower invites, bunting banners, stationary, notebook sets, and party decor. And we must not forget the children’s decor prints. Each one customizable! Such a sweet sign for a little girl’s room. With women making up 90% of minties—and many of them also moms—it’s great to know these cute purchases support other creative women. So what do you think? Any designs strike your fancy? If so, you’re in luck! Enter my giveaway for a $50 credit at minted.com! He is Risen. How could I forget? 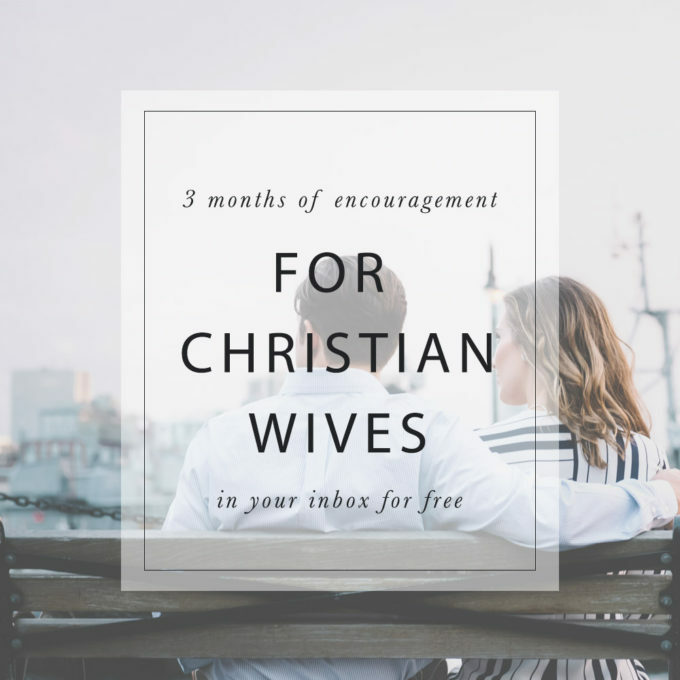 3 Months of Encouragement for Wives!